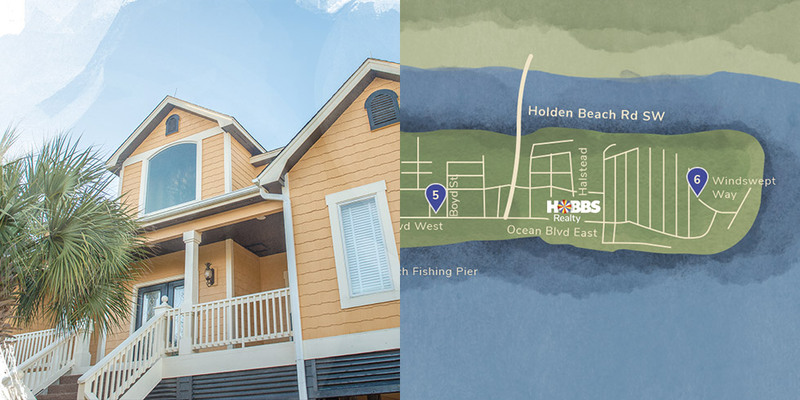 Hobbs Realty is a local, family-owned business dedicated to quality property management in Holden Beach. They are committed to helping newcomers with their accommodations either as homeowners or satisfied vacationers to the area. Having put three generations’ worth of passion and insider knowledge into building the business, Hobbs Realty and its talented staff recognize the importance of moving forward to fit the needs of their clients. This is just one of the things they have in common with Sage Island. Founded in 1979 after James O. Hobbs and his son, Jimmy, graduated from building and selling homes to overall property asset management, Hobbs Realty has seen a lot of change in Southeastern North Carolina and in general. 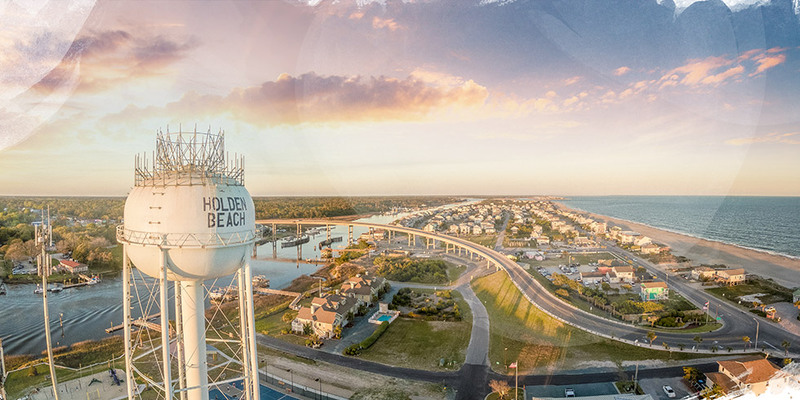 Despite the area’s stiff competition (Holden Beach is home to many real estate agents and travel agencies), Hobbs’s team has grown their business with the help of local know-how and a passion for the North Carolina coast. 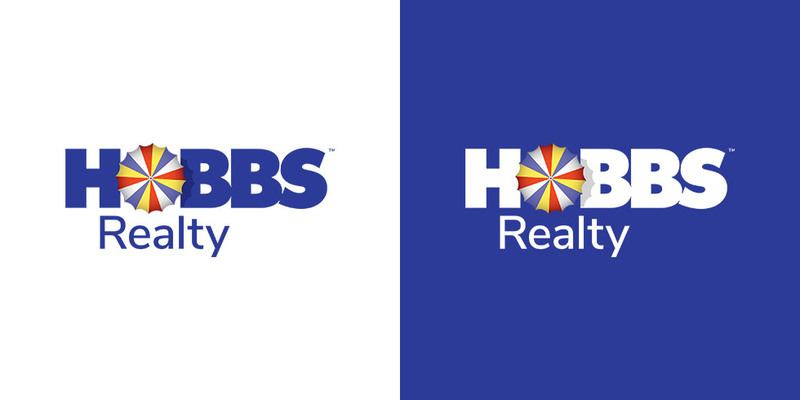 Eventually Hobbs Realty decided that to keep their top ranking, they needed the help of a full-service marketing agency that could touch up their sales and internal collateral materials without compromising their identity as a family-owned, neighbor-centric business. Sage Island stepped up to the challenge and helped with the transition into a more digitally dominated era. 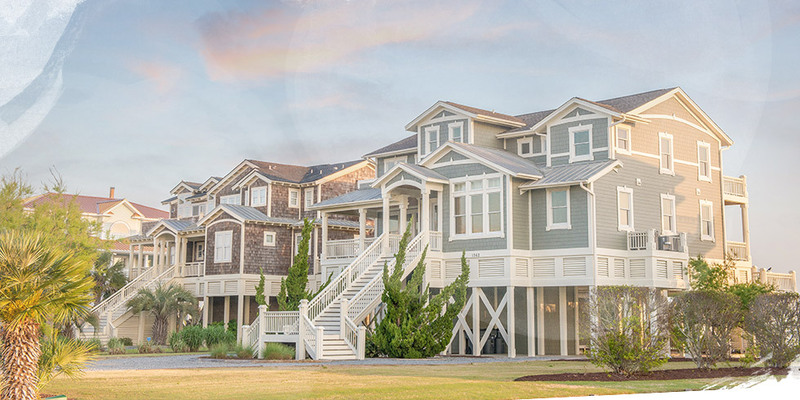 Sage Island was happy to partner with Hobbs Realty to make these property managers a premier choice for buying and renting homes in Southeastern North Carolina. Our plan included a detailed retailoring of its content and materials, as well as management of their social media profiles. 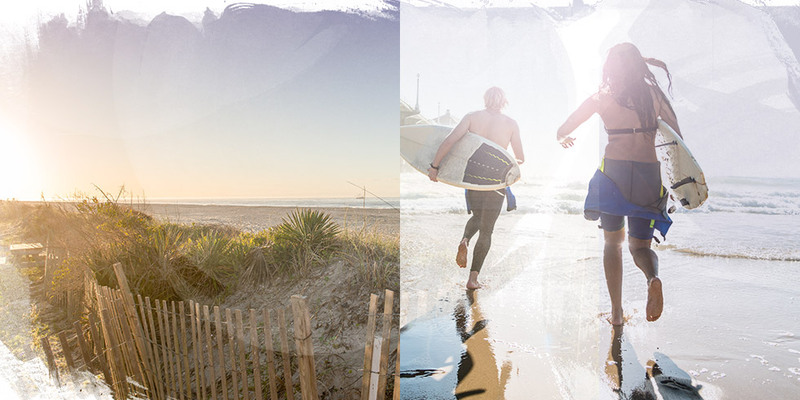 After examining the existing branding and deciding on a new strategy, our team plotted out the logistics of moving forward and the best ways to promote the agency to homeowners and vacationers while staying true to their core values. A company’s logo and outgoing materials says a lot about its mission and the types of relationships it has with its clients. For Hobbs Realty, the staff needed something professional, but not severe. Because of its themes of vacationing and summer pastimes, Sage Island opted to keep the iconic umbrella logo and eventually settled upon the company’s main brand colors (white, red, yellow and purple) to occupy the individual sections. Those same colors played key roles in the company business cards, again keeping with the general scheme of a laid back coastal vacation while also lending awareness to the brand at large. 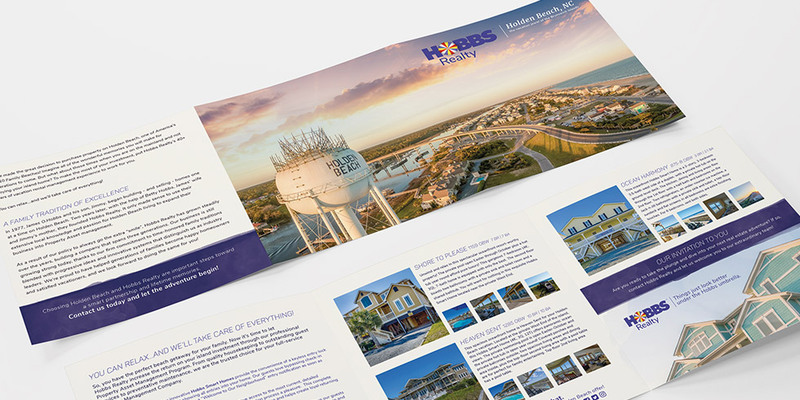 The design team managed to give the umbrella more depth and encouraged Hobbs Realty to consistently set its taglines to the side, creating a clean and concise impression with each promotional item. When it came to the agency’s eSignatures, the choice in design was a given considering the theme of their business cards and the logo, but the email templates required a little more work. Essentially, Sage Island wanted to create branded templates: one for rentals and one for the homes for sale. These needed to be cohesive in design and built within the email platform so they could easily manage future content. The results were templates organized into sections that could be filled and denoted by predetermined fonts and colors, cutting down time that might have been used realigning titles or sectioning off particular articles. With a business as busy as the real estate field can be, this design made it possible for Hobbs Realty to efficiently put out their updates without sacrificing consistent style and presentation. 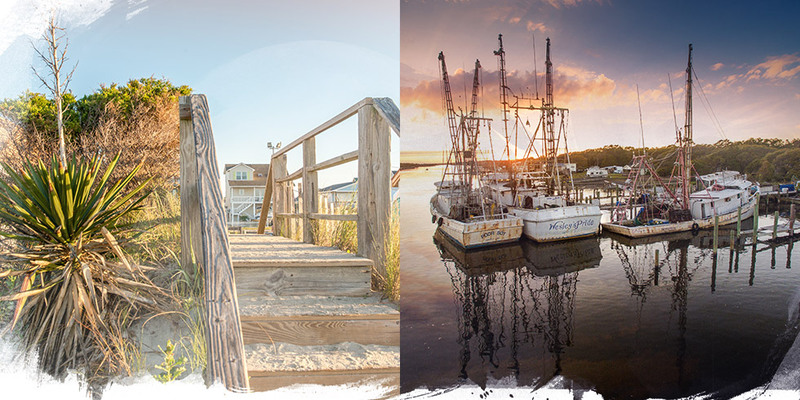 The North Carolina coast offers plenty of tantalizing views of open water, sandy shores, and sunny afternoons: all of which Sage Island managed to capture on a post card for Hobbs Realty to use to market the ultimate vacation experience. 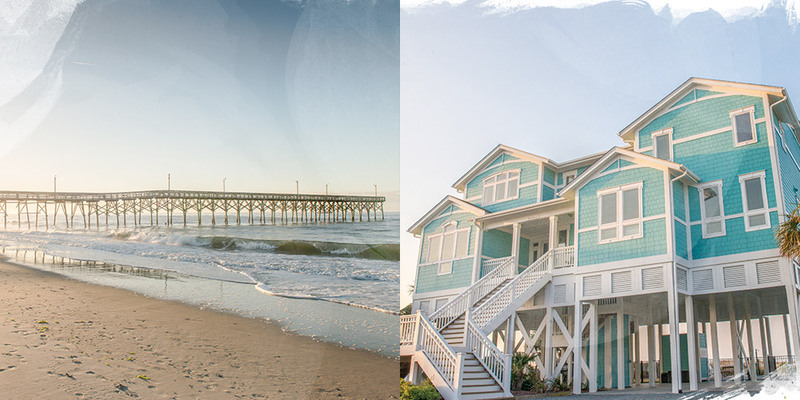 Promising “amazing vacation homes and unforgettable memories,” Hobbs Realty sets itself apart as an authority on taking a holiday in Holden Beach and offers its services in making that dream vacation a reality; it’s a promise its staff are more than ready and willing to fulfill. But how to show off some of those amazing homes besides directing future clients to the website? With so many great properties to consider, the Featured Home Showcase brochure’s selection was difficult to narrow down to just 12 homes. However, after much deliberation, our team compiled a list and got to work designing a brochure that would showcase some of the best that Hobbs Realty can offer its clients. 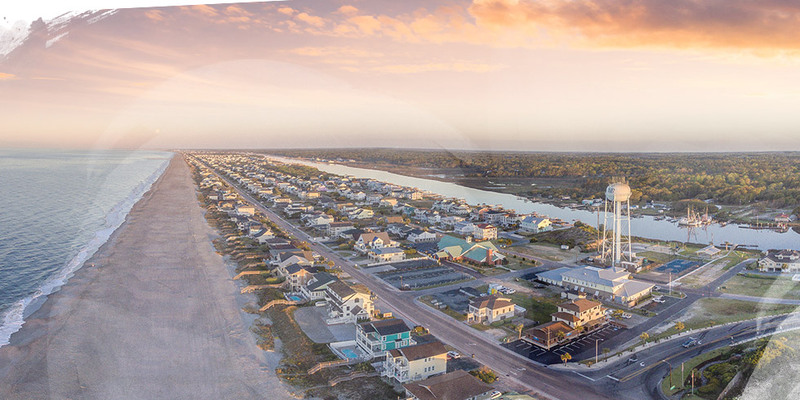 The main objective in creating the Homeowner’s Brochure was to sell the rental management aspect of the business to existing homeowners in the Holden Beach area. 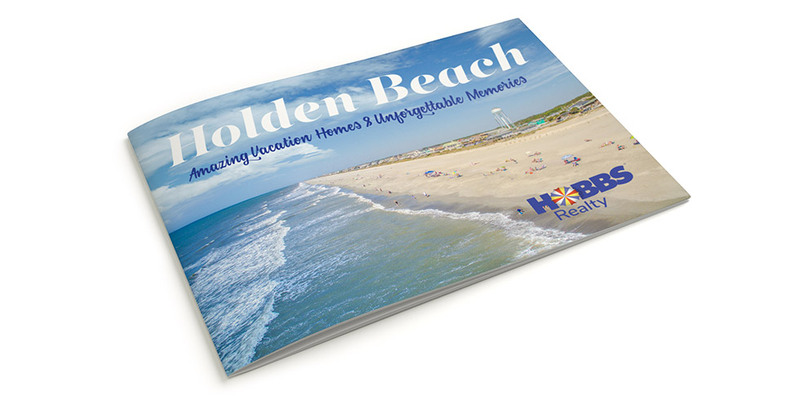 Hobbs Realty wanted to encourage the owners of Holden Beach vacation homes to partner with the agency and optimize both their own individual investment as well as the real estate business’s presence in the market. The Property Asset Management Program (one of the main incentives for choosing Hobbs Realty as the facilitator for renting out one’s vacation house) offers quality housekeeping, guest services, and preventative maintenance to participants. By signing on with the agency, homeowners can take advantage of these and other innovative tools to increase the return on their own vacation home. 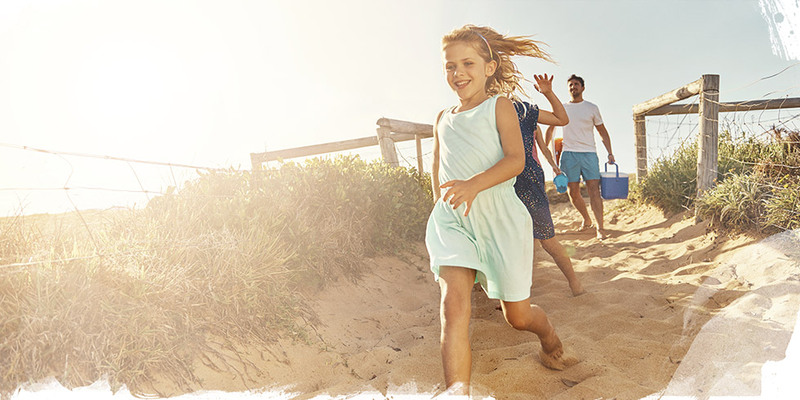 To properly market this offer, Sage Island created a brochure that spells out these benefits while also providing a few examples of houses that were already reaping the rewards for trusting their home with Hobbs Realty. 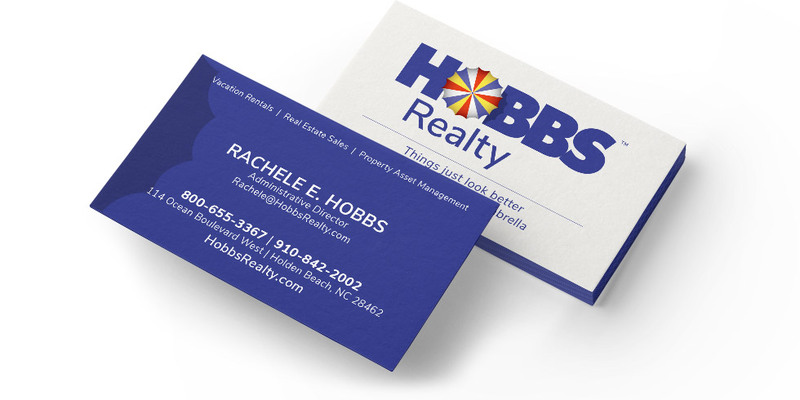 Combined with an open invitation to contact the agency at any time to discuss a partnership, the details in the brochure turned out to be a subtle but effective means to briefly outline Hobbs Realty’s dedication to property maintenance and the growth of local economy.